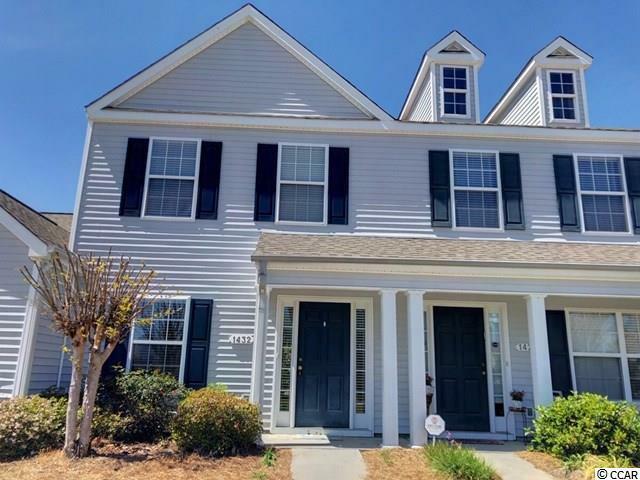 1432 Harvester Circle #1432, Myrtle Beach, SC 29579 (MLS #1900423) :: James W. Smith Real Estate Co.
AMAZING VALUE in Carolina Forest! 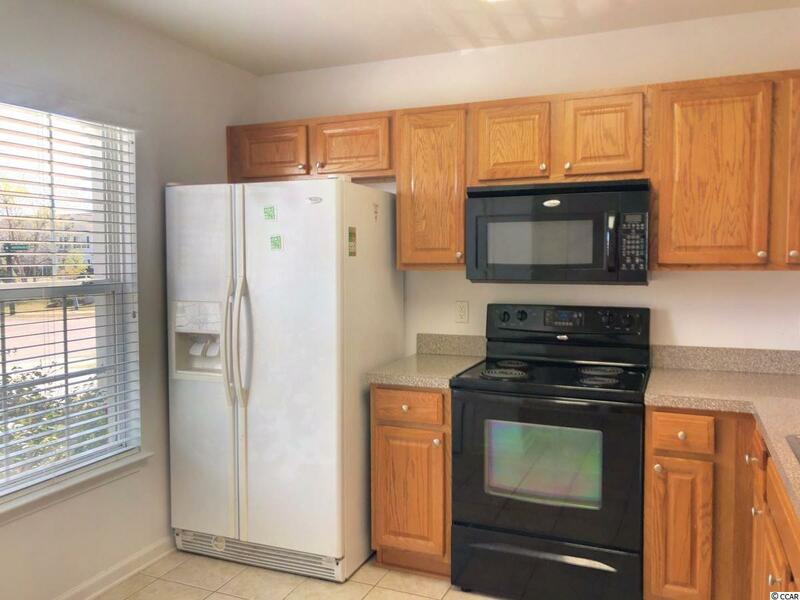 This 2Bed/2.5Bath town home is located at The Orchards within The Farm community. 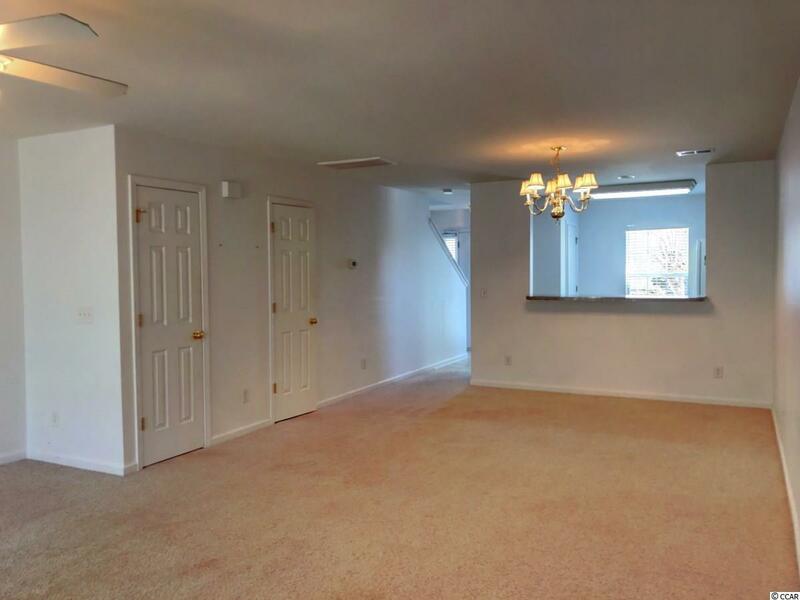 Two large bedrooms located on the second floor both with private bathrooms. 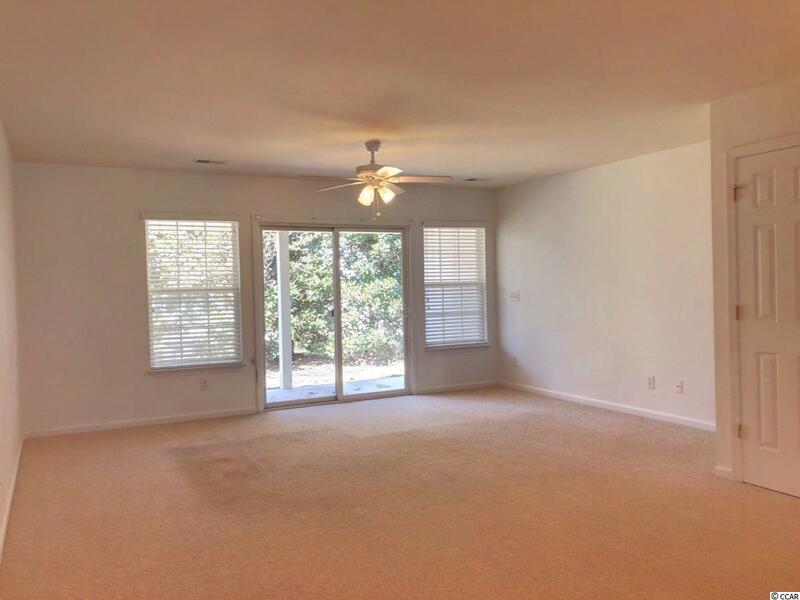 The first floor has a kitchen with breakfast bar overlooking the dinning room and oversized living room with half bath. Private backyard setting. The Farm is a sought after 500 acre subdivision in the award winning Carolina Forest School District. It has several pools, Clubhouse, Workout Room, Playground and basketball court. Just minutes to beautiful beaches and area entertainment. Property to be sold in as is condition. Listing provided courtesy of Beach One Realty Llc. Listing information © 2019 Coastal Carolinas Association of REALTORS® MLS. Listing provided courtesy of Beach One Realty Llc.